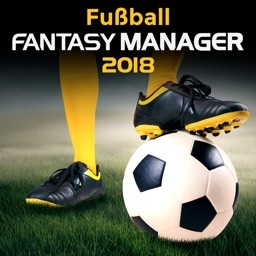 FANTASY MANAGER 2019 - THE DEFINITIVE SOCCER MANAGER! 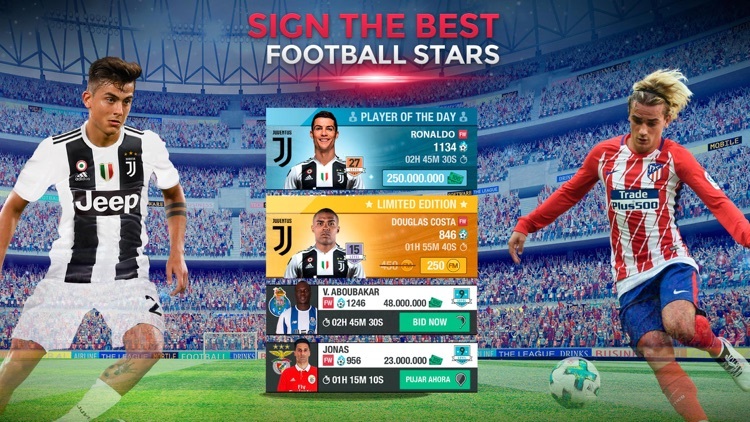 More than 1,000 OFFICIAL PLAYERS from around the world to sign and more than 20 OFFICIAL CLUBS to lead. 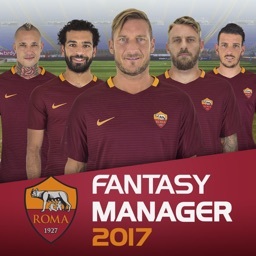 Also, you can create your own team and defeat thousands of users. FREE and designed for your iPhone and iPad. 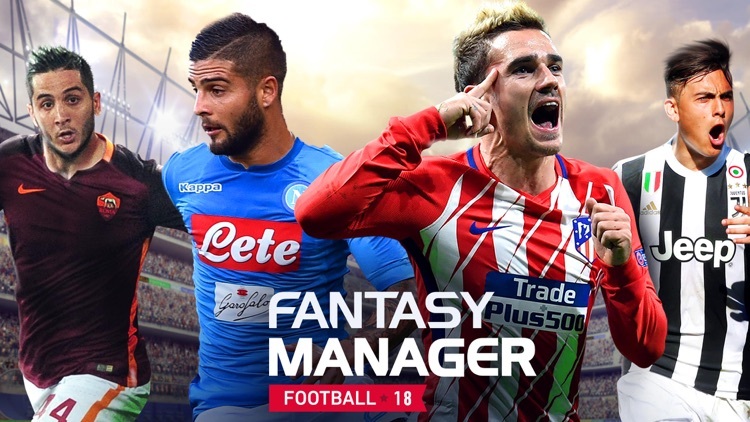 Find out about all of the new features this year. 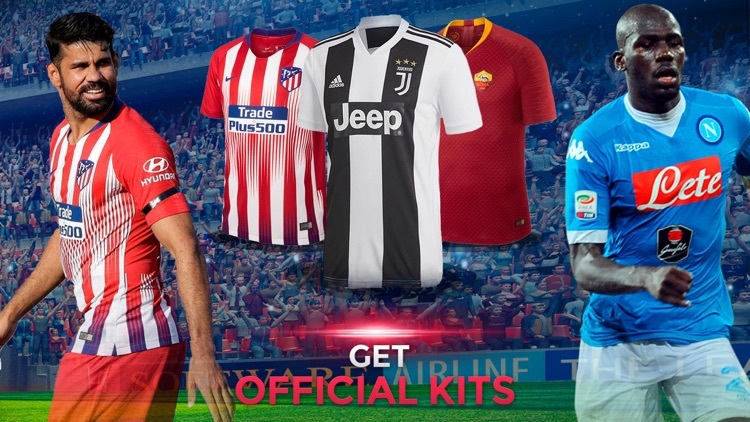 Sign forwards, midfielders, defense and strikers of Real Madrid, Manchester City, AC Milan, Juventus, PSG, Chelsea, FC Schalke 04, FC Porto, SL Benfica, AS Roma, SSC Napoli and many more. Train them, increase their level, improve their skills and put them on the field from the very first moment. If you work hard, you will have an unbeatable team. DO YOU KNOW ABOUT SOCCER? ARE YOU UP FOR THE LEAGUE? 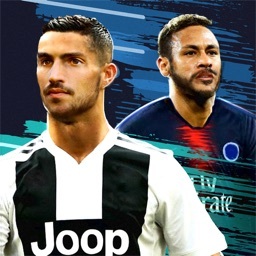 A competition like the League will make clear just how much you know about soccer. 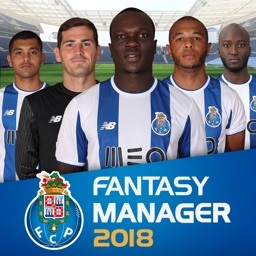 The base of Fantasy Manager is the League, where you will have to put all of your strength at its max in each and every game and fight to rise to the next division. Play with the best and show that you know more about soccer than anyone else. NOBODY WILL BE ABLE TO DEFEAT YOU! Get the best forwards and watch your opponents' defense tremble just by seeing them. You choose how to crush your opponents: Head to Head matches or tournaments. Your opponents better get ready! Your friends can play with you, help you advance in the game and, of course, DEFEAT YOU! Reality at 100%! 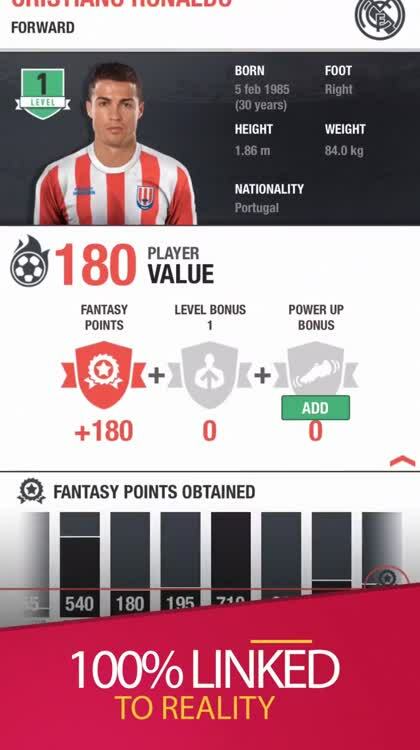 One of the components that make this game very realistic is the player value of your players. 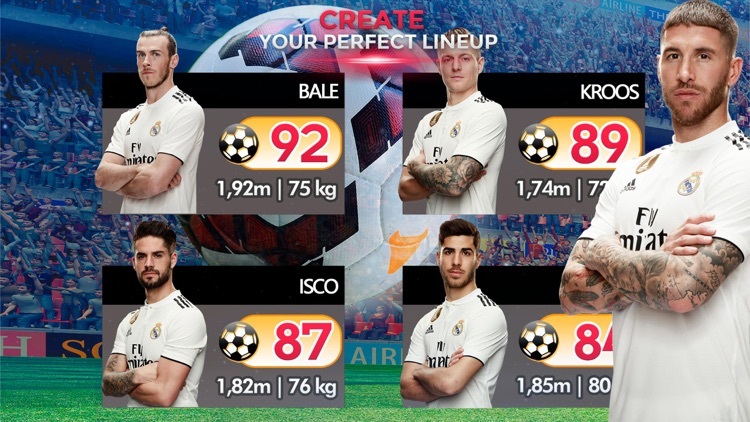 These scores will vary according to their real life performance and, as a new feature, it will vary according to the competition in which your players perform. Strengthen your team with virtual equipment. 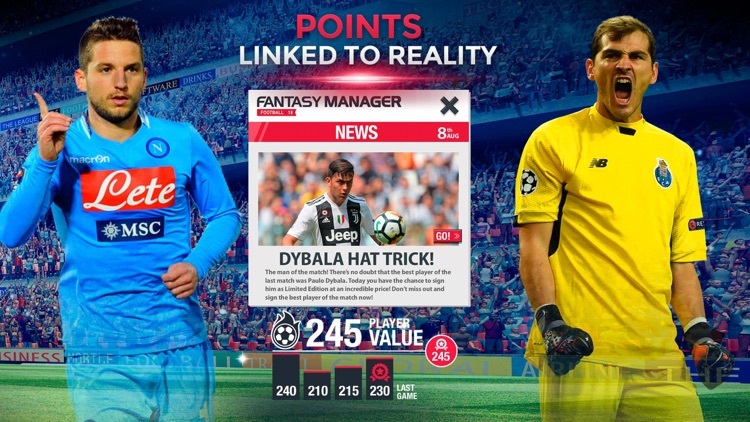 The more virtual goods you have, the more possibilities you have of winning matches! 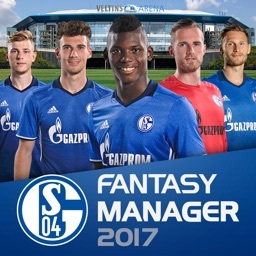 Download FANTASY MANAGER FOOTBALL for free and lead an official team or your own team. 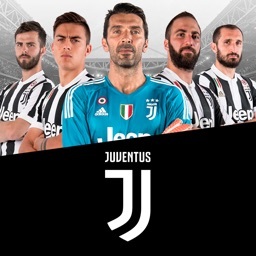 OFFICIALLY LICENSED PRODUCT OF FROM THE BENCH - trademarks and copyrighted works, including the Clubs logo, and intellectual property rights are owned and/or held by From The Bench and may not be used without From The Bench's written consent.